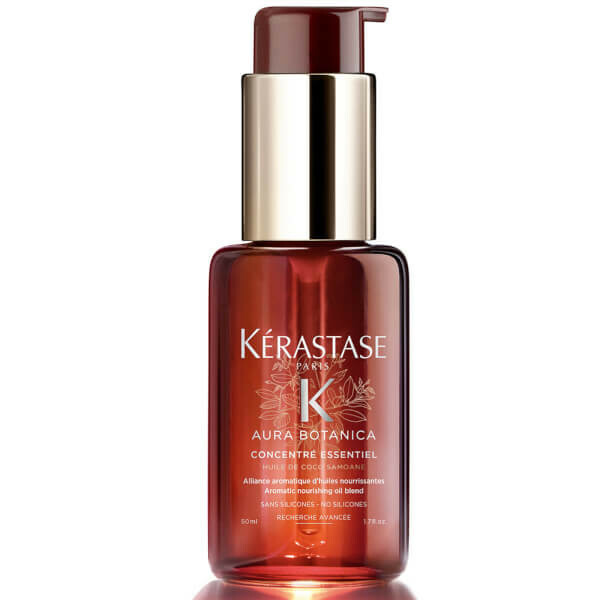 Give your hair the treatment it deserves with the Aura Botanica Concentré Essentiel Hair Oil. 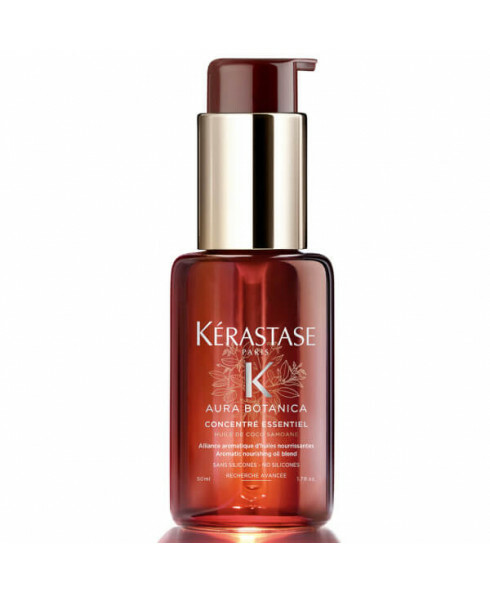 A multi-use hair oil that works on your scalp, as a pre-shampoo, treatment and massage. The Aura Botanica range is the brands natural collection, the nourishing oil contains Avocado, Jojoba, Samoan Coconut, Moroccan Argan and Sweet Orange Oils with Rosemary extract to soften, shine and revitalise your locks.